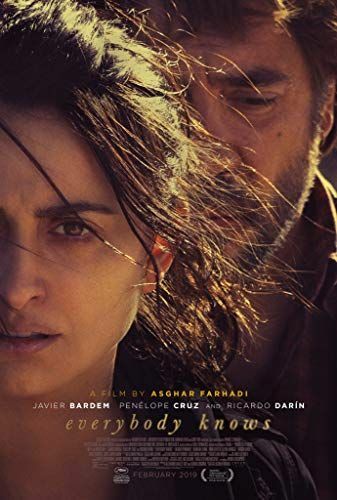 The story follows Laura (Penélope Cruz), a Spanish woman living in Buenos Aires, who returns to her hometown outside Madrid with her Argentinian husband (Ricardo Darín) and children. However, the trip is upset by unexpected events that bring secrets into the open. Read more on Wikipedia.